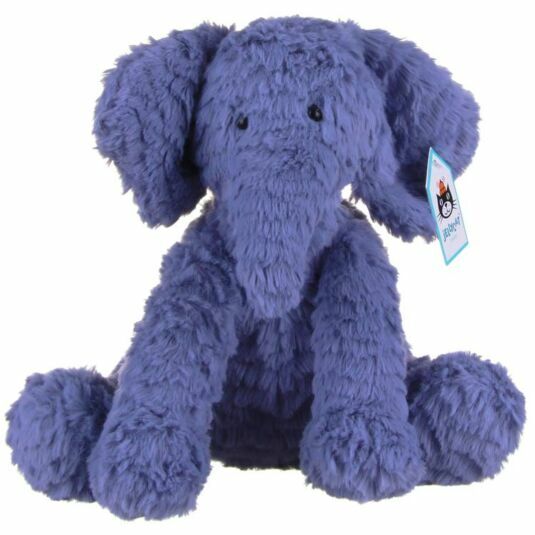 Take this cute little elephant by the arm and carry him around, or curl up with him and stroke his silky soft fur. Either way, you're sure to love his company! !